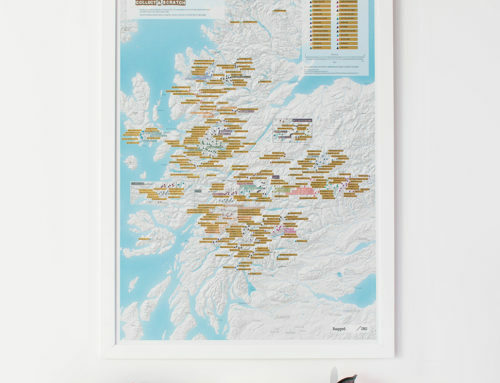 In preparation for the 2016/17 academic year, we’re highlighting our detailed range of educational wall maps that provide an interactive, visual learning experience for pupils of all ages. 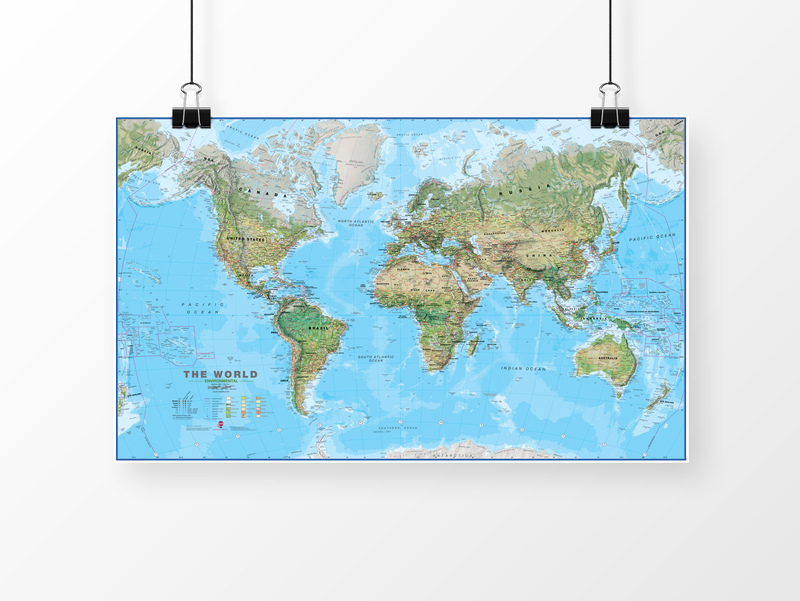 The UK National Curriculum reflects the importance of high-quality geographical education that inspires in pupils a fascination with the world and its inhabitants from the very beginning. 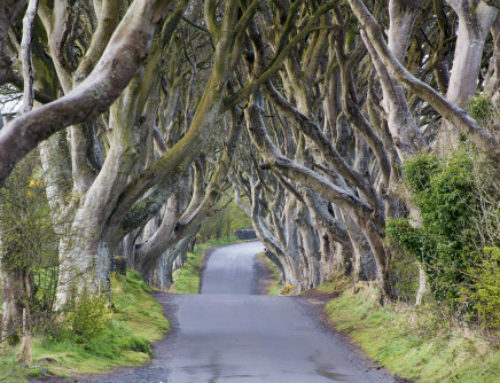 Teachers are required to equip students with a diverse knowledge of people, places, resources and environments, and how the world’s landscapes are formed. 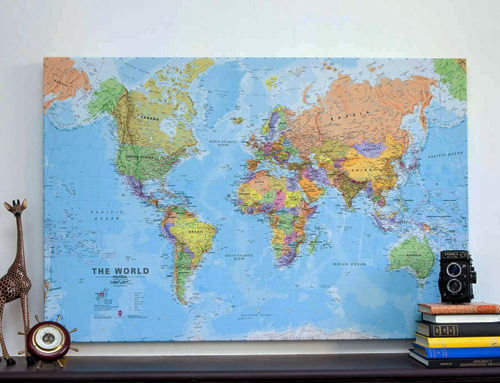 At key stage 1 and 2, children begin to develop their knowledge of the world’s continents and oceans, learn how to locate and identify the characteristics of globally significant places, and how to interpret a range of geographical information, including maps and atlases. 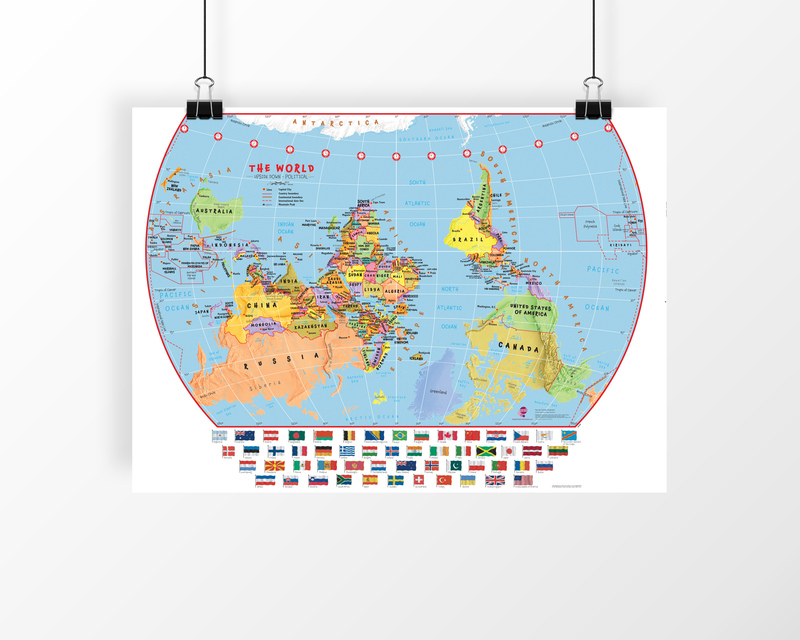 Our selection of primary maps features bold colours and large, clear fonts to capture and retain the interest and understanding of children in this age group. 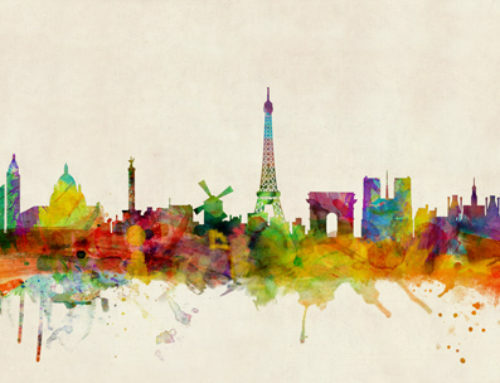 At key stage 3, pupils expand their geographical knowledge and deepen their awareness of the world’s countries and terrains, with increased focus on environmental regions, how they differ, and the physical characteristics of different countries and major cities. 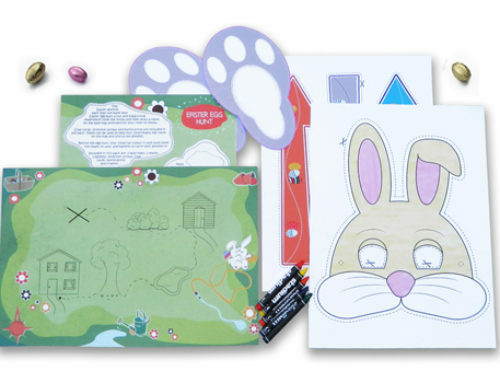 Pupils are also encouraged to apply their knowledge of maps to both classroom and field work. 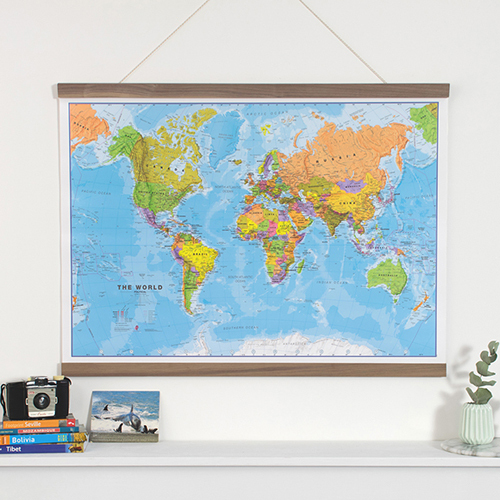 The detail on our range of political and environmental wall maps perfectly represents the diversity of the world’s terrain, including tundra, forests and deserts. 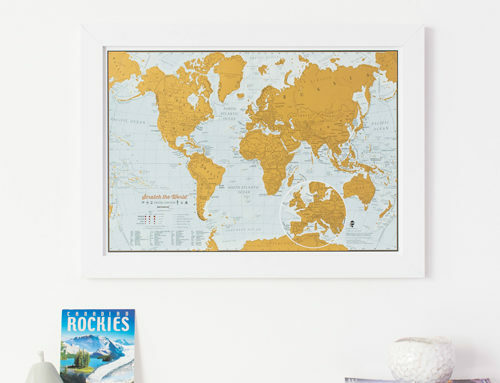 The maps are also shaded to highlight mountains and marine environments. 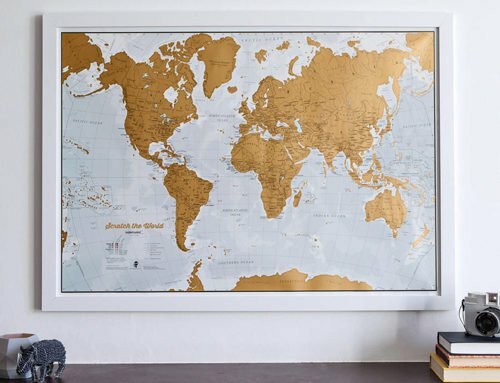 This level of detail makes these large maps ideal for mounting on classroom walls. 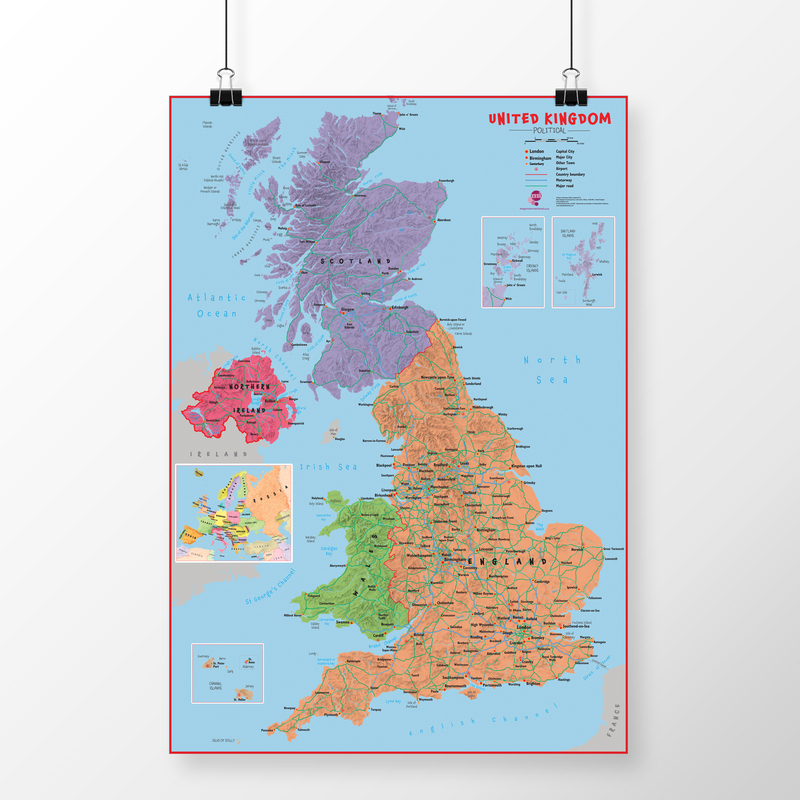 Our maps can also be laminated for a wipe-clean finish suitable for use with board markers. 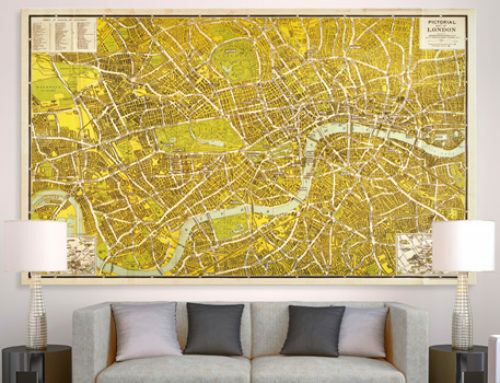 As always, these products are designed and printed by our specialist cartographers and are available in a variety of size and finishing options, as well as the option to frame. 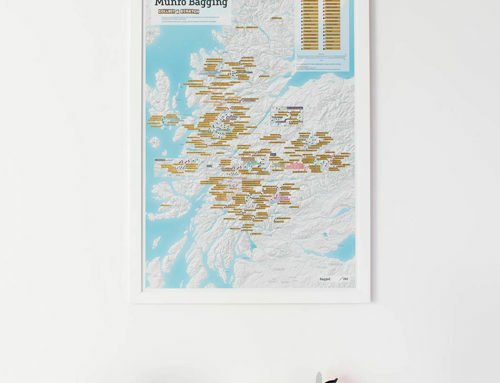 Teachers can also purchase these maps in bundles.